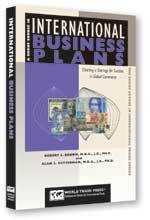 A Short Course in International Business Plans provides a step-by-step process for developing and writing a dynamic business plan that will serve you, your business, and your financial backers. A good business plan is both a statement of where you’re going and how you will get there. 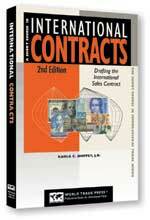 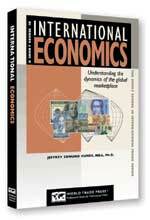 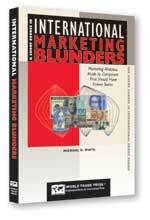 Chapter 1: Why Write an International Business Plan?